Plastic storage containers have been around for a long time. Some are very, very good and some are very, very bad. Some are expensive and some are cheap. Then there are others that fall in between. 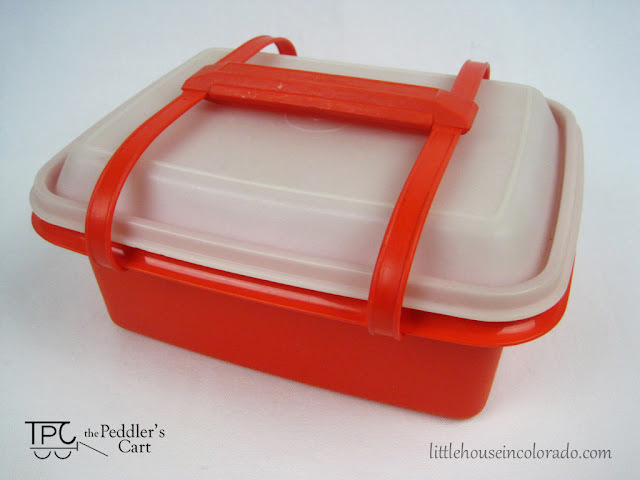 My favorite food storage containers (for wet foods and/or refrigerator use) have always been Tupperware brand containers. My Mom sold Tupperware. She had lots of Tupperware so I grew up surrounded by it. 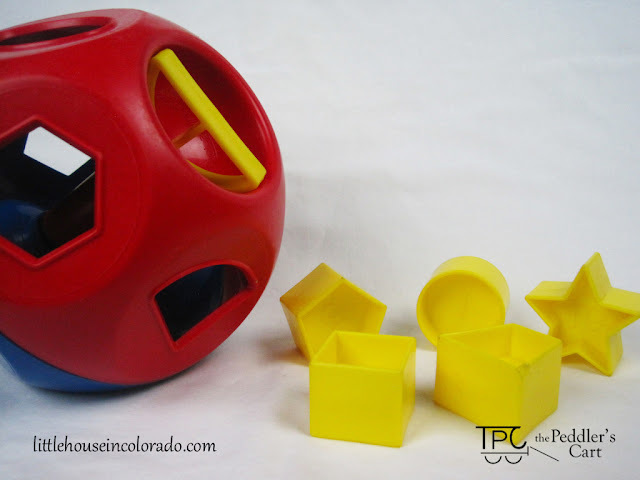 The canisters, the kitchen gadgets, the toys...if it was plastic, chances were, it was Tupperware. My Tupperware pieces are always the ones that survive the freezer and the dishwasher. In some cases, my Tupperware has lasted through decades of use! "Tupperware® Brand products are warranted by Tupperware against chipping, cracking, breaking or peeling under normal non-commercial use for the lifetime of the product. Please call Customer Care toll-free at 1-800-TUPPERWARE for free replacement." 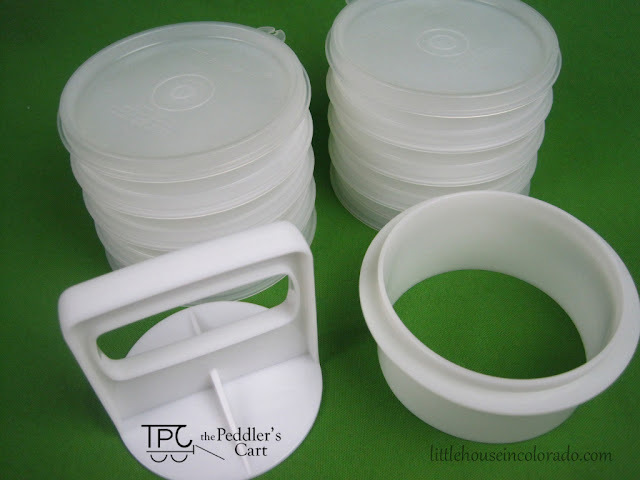 With a solid reputation for quality and a warranty like that, Tupperware pieces are worth every penny. See all the vintage Tupperware I have available in our Etsy shop. (For dry food storage, I prefer certain Snapware pieces but Tupperware would still be a close second).